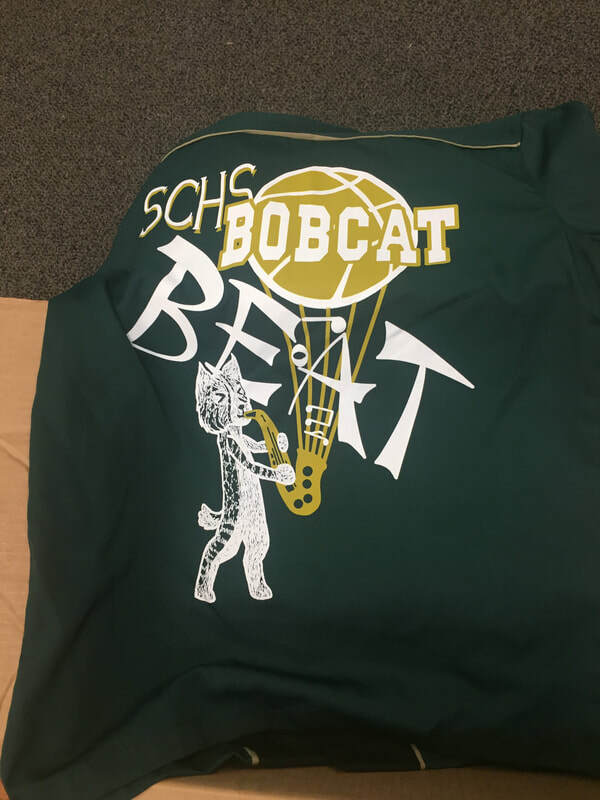 Bobcat Beat is Sage Creek's Pep Band! We get together to play popular music for Basketball games, pep rallies, and other school events. We can get a little rowdy from time to time, but know how to have fun! This group rehearses after school mostly during the first two trimesters. 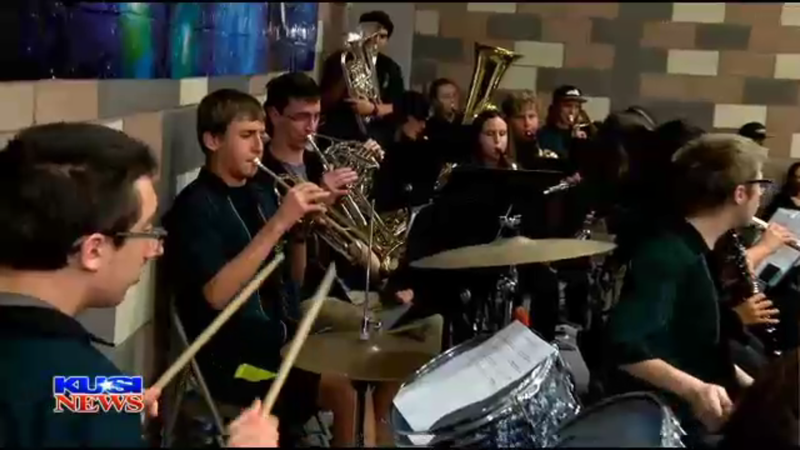 Although this is a high school ensemble, we invite incoming 8th graders to join us at practices and basketball games. This is a great way to get involved and make friends before you're in high school. If you're interested in joining or even just attending a rehearsal or two, please contact Ms. ​Quiñones.